God Bless all of our fallen soldiers and the ones still alive today. -The attack lasted 110 minutes, from 7:55 a.m. until 9:45 a.m. -855,000 World War Two Veterans are still alive today and 492 die each day. -A total of 2,335 U.S. servicemen were killed and 1,143 were wounded. Sixty-eight civilians were also killed and 35 were wounded. 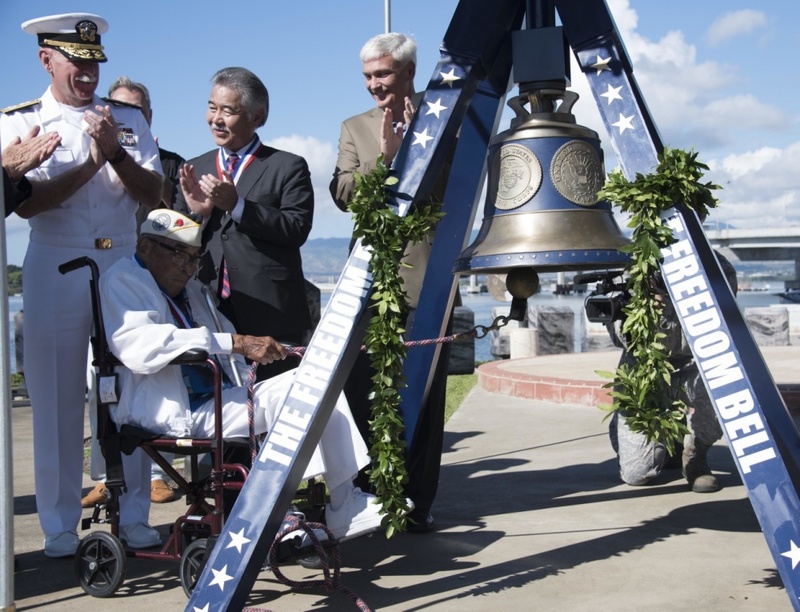 -Only 4 from the attack on Pearl Harbor are actually alive today, the oldest being 107. "Yesterday, December 7, 1941 — a date which will live in infamy — the United States of America was suddenly and deliberately attacked by naval and air forces of the Empire of Japan."